These 101 Hair Extensions are silky and luxurious and will give you the volume and length you have always wanted. 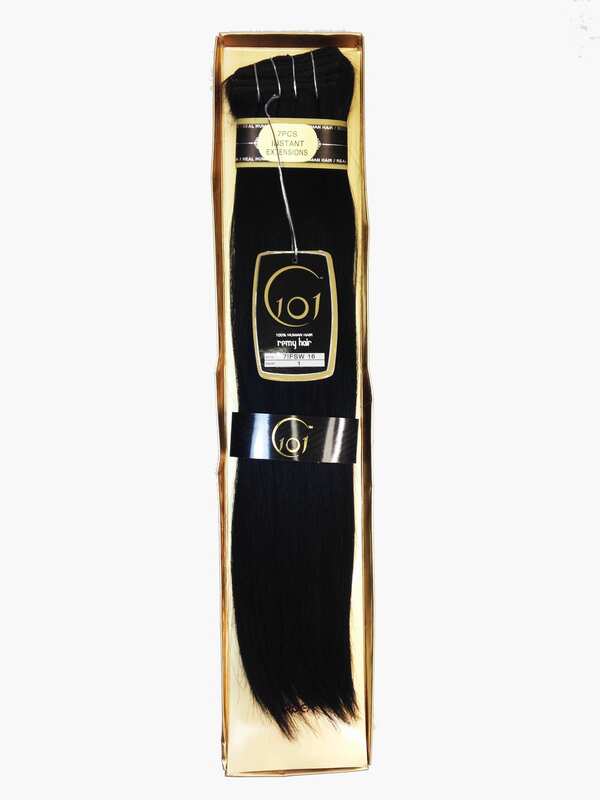 Your look will change in minutes with these high quality 101 Human Remy Hair Extensions. They are 16″ clip-in extensions and are fast and easy to apply. Due to hygene purposes, all sales are final in human hair products including: Extensions, Wigs, and Hair Additions.